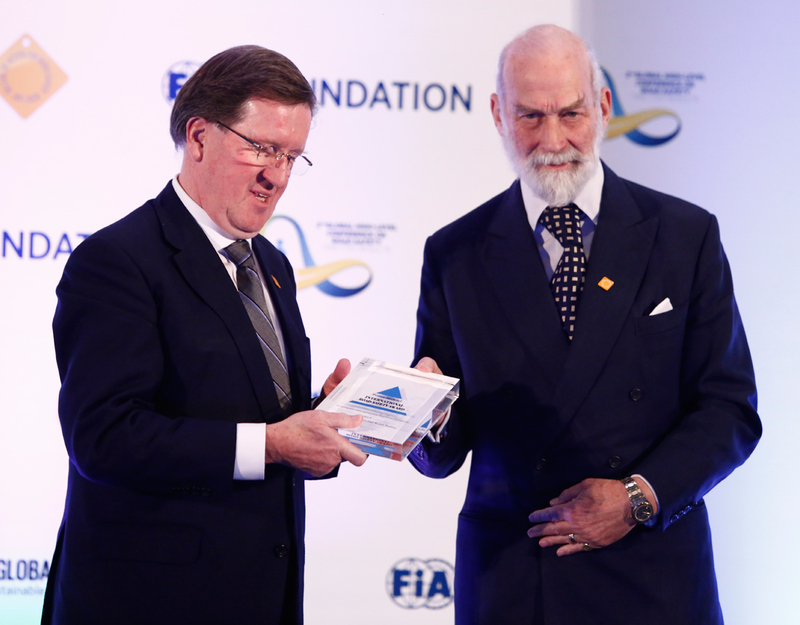 The Commission for Global Road Safety was established in 2006 on the initiative of the FIA Foundation under the Chairmanship of Lord Robertson and the Patronage of HRH Prince Michael of Kent. 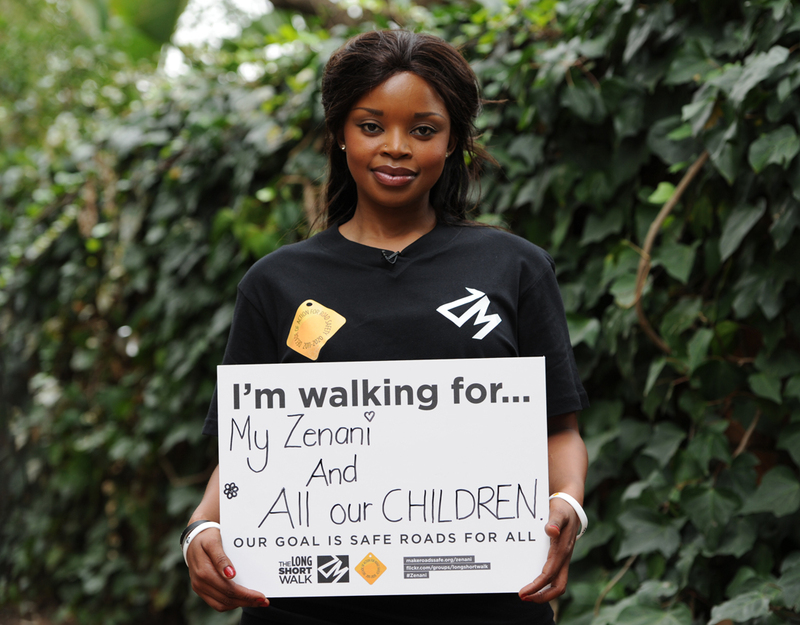 In 2004 the World Health Organisation (WHO) and the World Bank published the World Report on Road Injury Prevention warning that the rising trend in road crashes had become a major public health crisis. Unfortunately, however, road safety had been left out of the United Nation’s (UN) Millennium Development Goals even though road crashes result in higher levels of fatalities than malaria or tuberculosis. 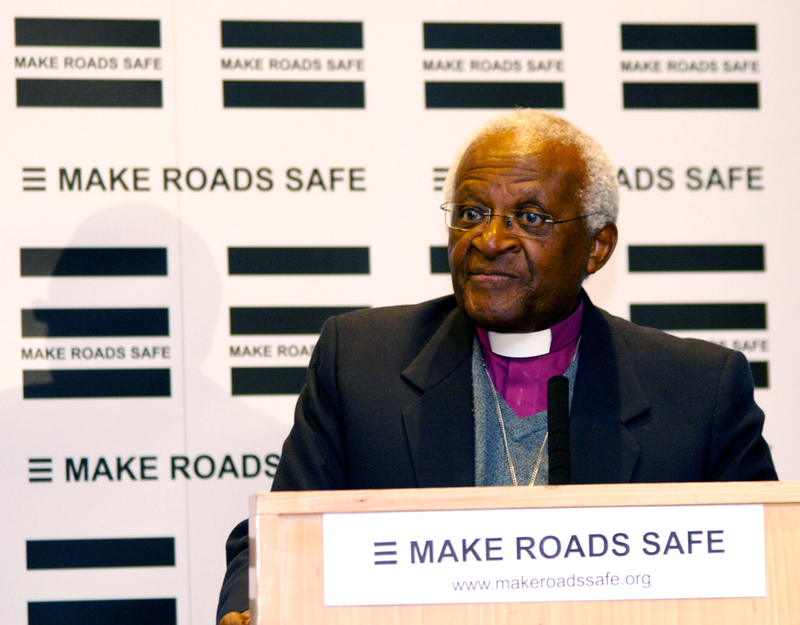 In response the Commission’s aim was to raise the political response to the road injury epidemic, by defining an agenda of effective policy action, and ensuring that road safety be fully recognized by the UN as a global issue of sustainable development. 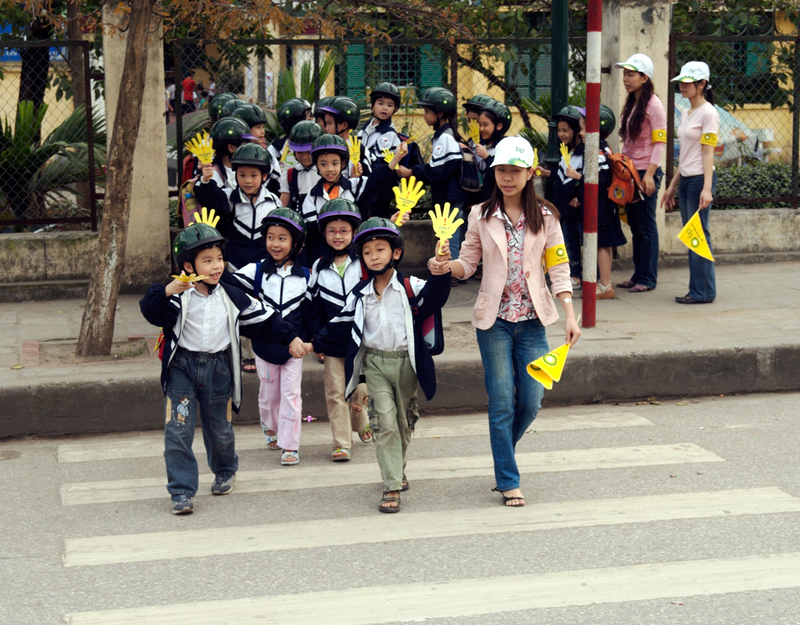 Together with its key road safety partners including the FIA Foundation, the WHO, the World Bank, and the UN Road Safety Collaboration, the Commission’s advocacy effort has ensured that the road injury epidemic has been fully recognized by the UN, and also that action has been taken to try to stabilize and then reduce the number of deaths occurring on the world’s roads. 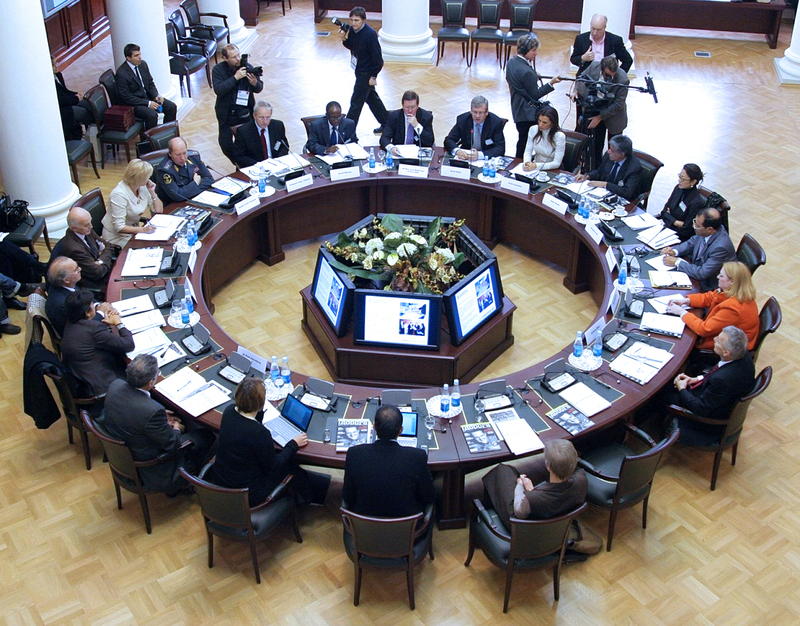 In 2011 these efforts were recognized by the US Centre for Disease Control as one of the top ten global public health achievements since 2000. In 2015 the WHO’s Global Road Safety Status Report shows that level of road deaths is stabilizing but that far more needs to be done to achieve the substantial reductions called for by 2020. 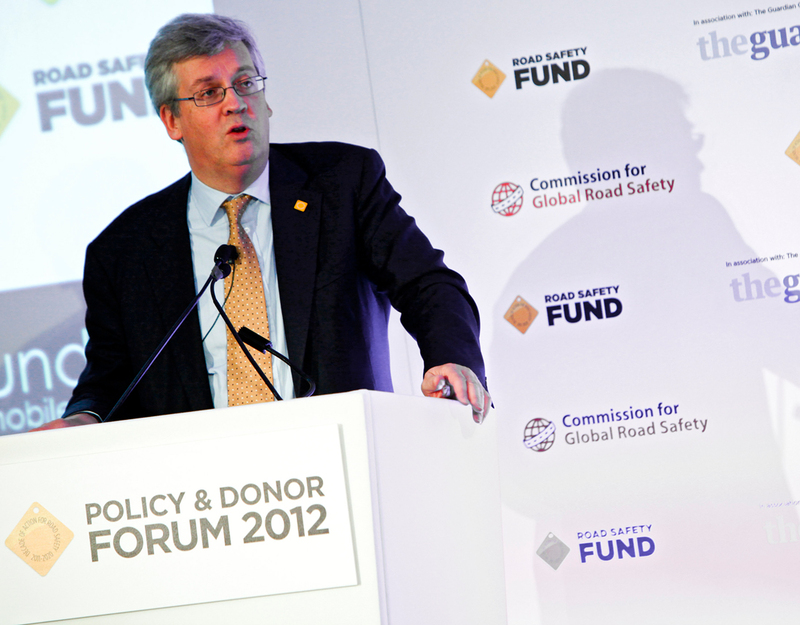 In 2012 formal responsibility for hosting the Commission was transferred from the FIA Foundation to the Make Roads Safe charity (renamed in 2015 as the Towards Zero Foundation). 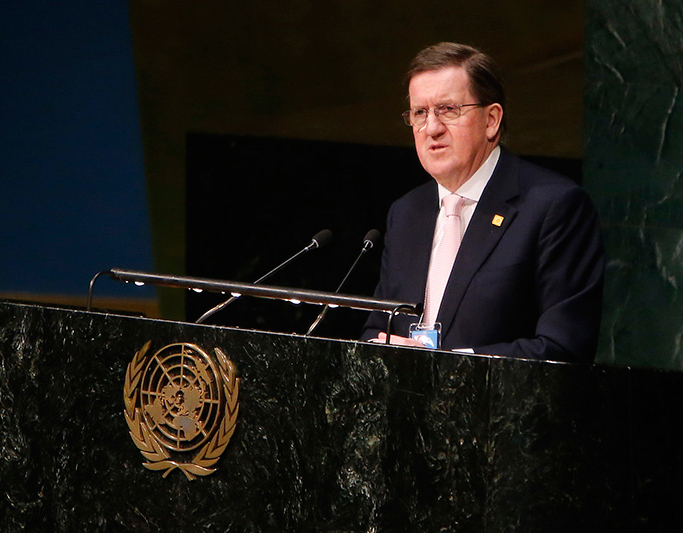 With grant and secretariat support from the FIA Foundation, Make Roads Safe and the Commission continued to strongly advocate for the inclusion of road safety in the SDGs. 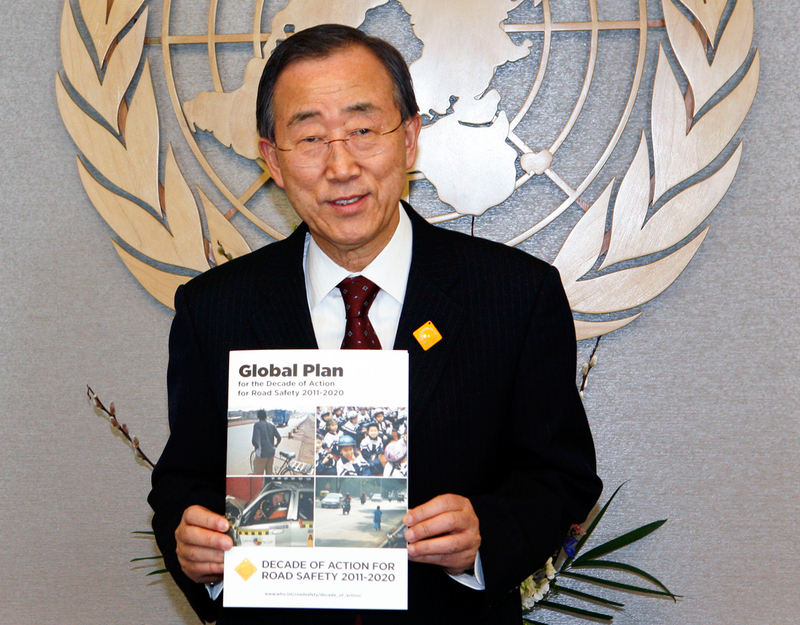 By 2015 this was achieved together with an ambitious new UN target to halve road deaths and injuries by 2020. These are the strongest road safety commitments ever made by UN member States and were endorsed by in a resolution adopted by the UN General Assembly in April 2016. 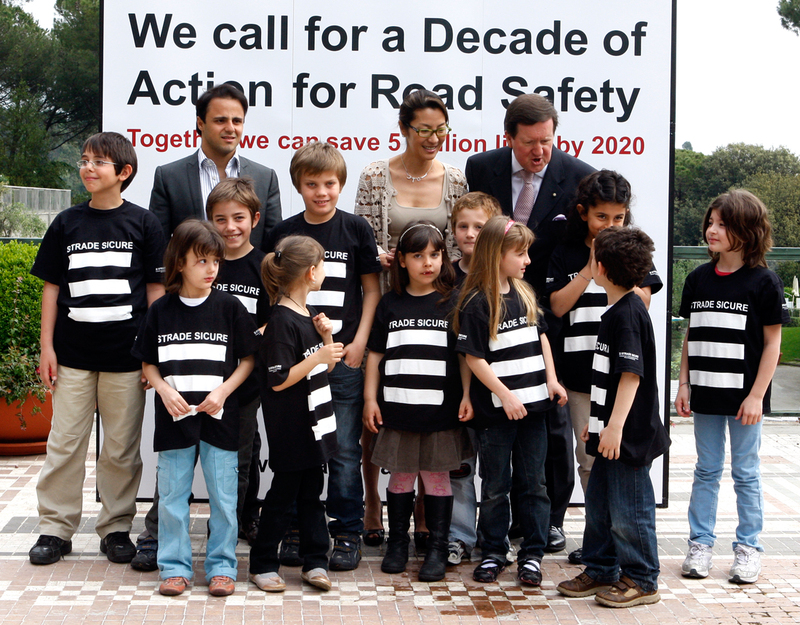 In 2015 with all its major aims achieved the Trustees of the Towards Zero Foundation agreed that the mission of the Commission was accomplished and so its activities were concluded on the occasion of the 2nd Global High Level Conference on Road Safety held in Brasilia. To mark the close of its work, HRH Prince Michael of Kent presented one of his prestigious International Road Safety Awards to the Commission which was accepted by Lord Robertson. 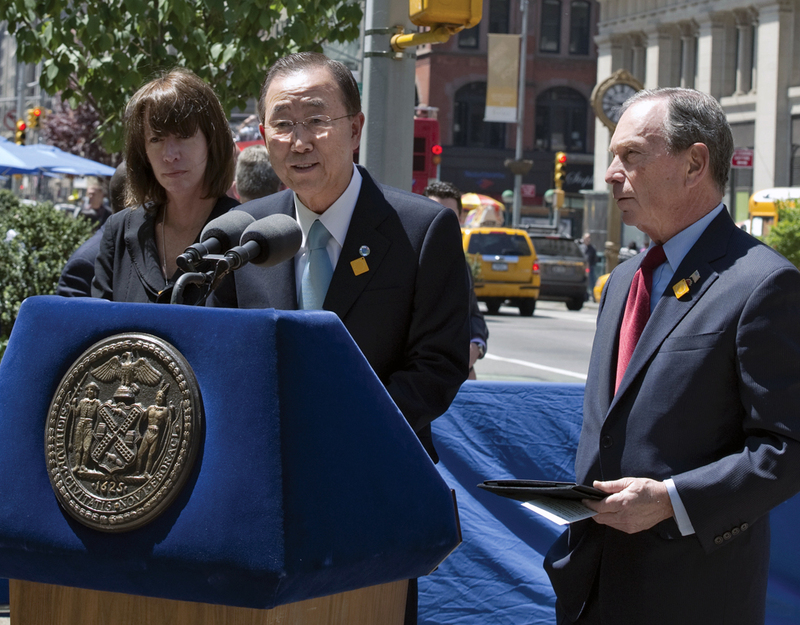 In May at a Donor and Policy Forum held in New York, Make Roads Safe with the FIA Foundation launch a campaign report by Dr Kevin Watkins calling for road safety to be included in the UN’s post 2015 framework of Millennium Development Goals.